The story of Village in the Jungle is full of acrimony. It is disgusting to see that human beings are subjected to such levels of torture and misery by their own neighbors and the administrators. Unfortunately the story of the novel is not unique only to Baddegama. It is the story of the rural Sri Lanka during colonial times. The story of the rural villages is not that different even today with all the advancement of technology and democracy we are supposed to enjoy. 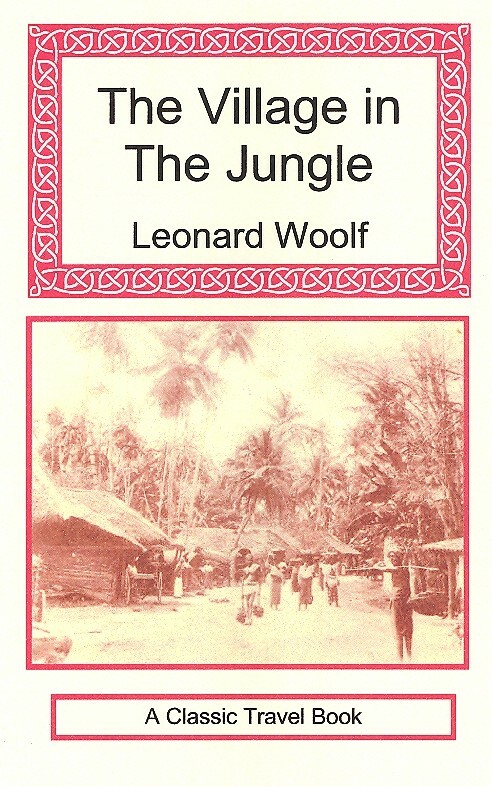 Leonard Woolf selects a few characters of the village Baddegama in the deep down south of Sri Lanka and tells us a story about how the dreams of a young couple, Babun and Punchimenika shatter away due to the lewdness of a trader who comes to the village and subsequent troubles created to separate Babun from Punchimenika. In the backdrop of the main story, there is another story about Punchimenika’s younger sister, Hinnihamy being forced to marry an old and vicious indigenous medical practitioner and her subsequent death by the villagers due to the suspicions inculcated against her in the villagers’ mind by the medical practitioner as she refuses to be his wife. Silindu, the protagonist of the novel leads a miserable life squeezed in to the jungle and the bureaucracy. He is as silent as a deer and becomes violent as a provoked water buffalo when it is too much for him to tolerate the wickedness of the world. There is a Sinhala language movie with the same name based on the novel with lead roles played by Wijaya Kumarathunga, Malani Fonseka, Joe Abeywickrama, Tony Ranasinghe, D. R. Nanayakkara and Nadeeka Gunasekara. Dr. Arthur C. Clarke makes a cameo appearance. The film is directed by none other than Lester James Pieris. This is one of my favorites. Like the original book, SInhala translation and film all. I am very much touched by some discussion happen in between Silindu and a beggar man (crazy) while Silindu was taken to courts by policeman. Beggar man was telling something close to Buddhism. Silindu asks a very practical question… “I am born a hunter.. we don’t have land.. still is it a sin to kill an animal? ” … unfortunately that part is not highlighted in Sinhala translation or film. Thanks for the nice post. I am also agree with annaconda. Although I am 15 years l can understand something. Let’s be the origin of literary era.